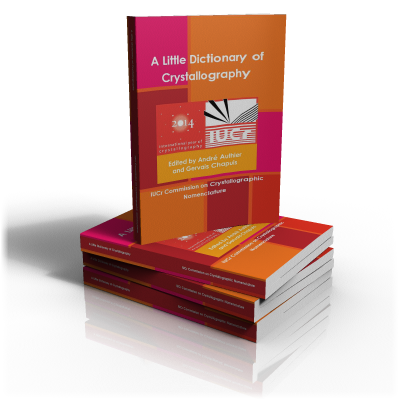 The IUCr web site offers a number of news and current awareness services to the crystallographic community. Brief notices about jobs, meetings, software releases, new publications or other activities of crystallographic interest should be sent to the News Online Editor (news.online@iucr.org). They may be consulted on the various listings and What's New pages available from the menu on the left of this page. The IUCr Newsletter is distributed electronically to over 12,500 crystallographers and other interested individuals in 102 countries. Articles from the Newsletter are also available on this Web site. Please send contributions to Andrea Sharpe, newsletter@iucr.org.